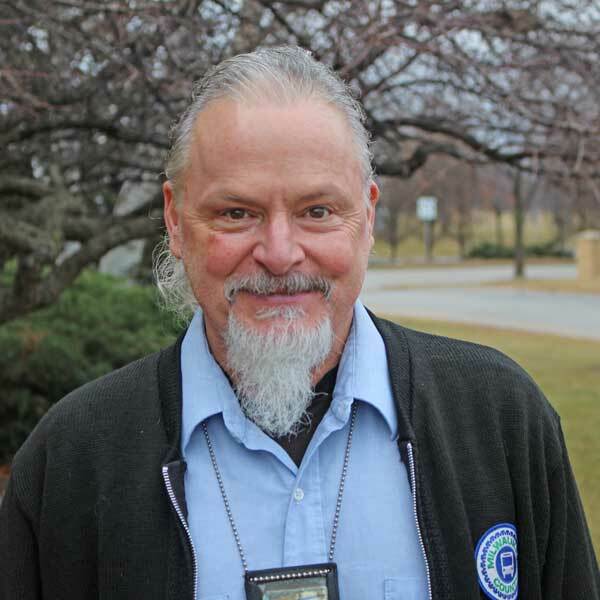 With his long white goatee, MCTS Driver Bob Sellars is hard to miss. But it's his actions - not his looks - that are getting him attention. On August 16, 2018 Bob was driving the Route 55 on Layton Avenue when a rider who is blind got off the bus. Without being asked, Bob got out of his seat and helped the man cross the busy street. For Bob, this is nothing new; it's something he and other MCTS driver do every day. However the act so moved another rider, she made a point to thank Bob when she got off a few stops later. "That was brilliant. Well done. You are a true example of what customer service should be," the woman said. Bob thanked the woman and told her, "you made my day." Bob, you made our day with your act of kindness and MCTS Excellence.